Open DITA is not a specific set of DTDs like DITA XML. It is a set of functional features in a content authoring and management solution. Any solution that can be said to make these features available, is an Open DITA solution. Open DITA is not competing with DITA XML. We consider Open DITA to be an extension of DITA XML. 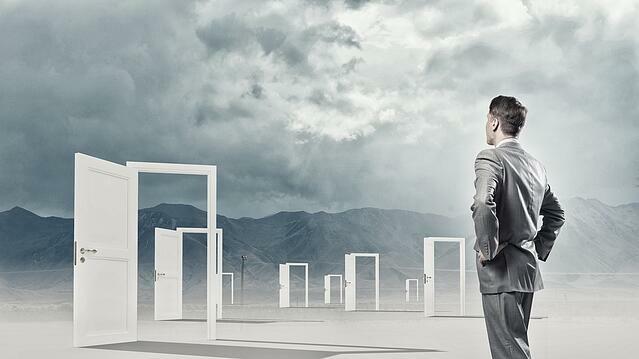 It is another door into the benefits of structured authoring. For some an Open DITA implementation will deliver all the benefits they need. For some it will be the stepping stone that allows writers to grasp the concepts of topics, conrefs and multichannel publishing before they leap into a full-fledged DITA XML implementation and begin exploiting the more advance features. Over the next couple of blogposts, we dig deeper into the rules of Open DITA to explain why, but also how the rules can be fulfilled. Oh, and by the way, is lightweight DITA an Open DITA implementation…? Stay tuned and let’s discuss.